For first time investors, getting into the property market can be stressful. Yet the rewards, and our fascination with property, make it awfully tempting! Property investing with friends or family can be a real confidence builder and a great way to start your property investment career. Overheard at an overseas homes show recently, three smartly dressed women discussing teaming up for a property investment. There was some discussion about whether their husbands need to be consulted. “No problem,” said one, “I’ll just take it out of the botox budget. He’ll never notice.” With the costs and responsibility shared, property investment becomes relatively easy. It can even be fun! For smaller-scale investors, the buy-to-let market can be a white knuckle ride. You sink your money into a property, hope you’ll find a tenant, hope the tenant will pay, hope they won’t damage the place and hope they will leave when you want them to. A lot can go wrong. Yet the potential returns and capital growth can make it worthwhile. So how do you limit your investment and risk, while sharing the burden of the buying process? There are ways of spreading the risk, including crowd-funding schemes, but they have their own drawbacks. One of these is the cost of the middle-man organising it all. Another is the exit strategy, which is rarely as simple as just selling the property and dividing the proceeds. A way around that is to share the risk by buying with friends or family. 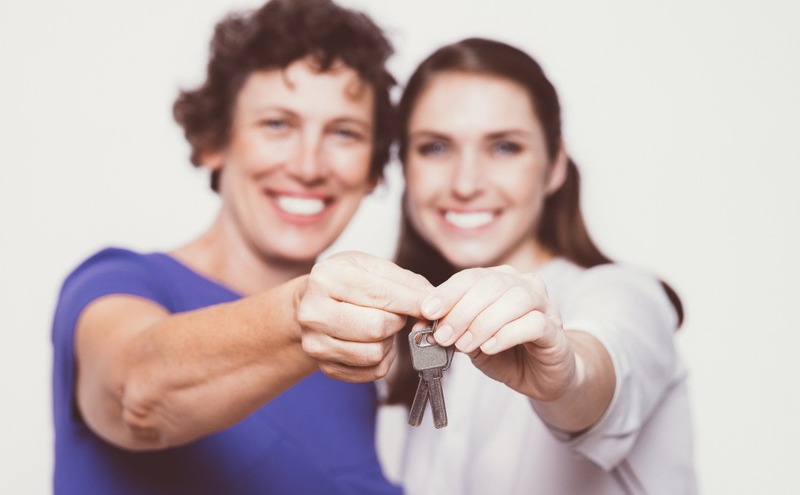 You have the same risks of tenants defaulting etc, but you are able to enter the market at a much lower price, or with a larger pool of money can spread the risk between several properties. Perhaps more importantly, there is safety in numbers. Those of us who have day jobs or young families but do some property investment on the side can find the burden of managing a property (or property portfolio) difficult. When you have a busy life, can you fit finding a plumber for tenants into that? Sharing the burden among friends can mean avoiding the expense of a management company. Many of the simple but expensive functions such as routine maintenance and decorating can be done by the owners. And if it does go wrong and you have to resort to the courts, the reassurance of solving the problem with friends – who may bring diverse experience and skills to the table – can lessen the impact. But of course, things can go wrong between friends too. So here are five tips for avoiding, or preparing for, that eventuality. 1. Align your motivations and priorities. As investors you need to be compatible for the entire investment time-scale. Are you looking for long-term capital growth or regular rental returns? Over what period? What is your exit strategy? You need to have a full and frank discussion about this. If one person hints that they’re only in this for five years, and you’re in it for longer, don’t brush over the fact, deal with it before committing any money. 2. Undertake a “what if?” analysis. Death, divorce, redundancy… what is your procedure if one of you needs to cash out quickly? 3. This is a business so be businesslike. Much as we enjoyed the idea of quietly diverting the cash from “the botox budget”, you might not want to keep this is a secret. Have regular meetings, minuted, and all expenditure written down. You’ll need that for tax purposes anyway, but it’s easy to get carried away and forget to write down what you spend on that trip to IKEA! 4. It’s not just about the money. If there are inputs of time and energy you need to account for that. Arguments over who did what, when, and how long it took them can rapidly kill off the best friendships. A “pre-nup” might seem like a passion-killer for newly-weds but for investors it makes good sense. An equivalent of a UK tenancy in common is best when the investment input is uneven. For a property you are planning to flip, buying as a company can have tax benefits. 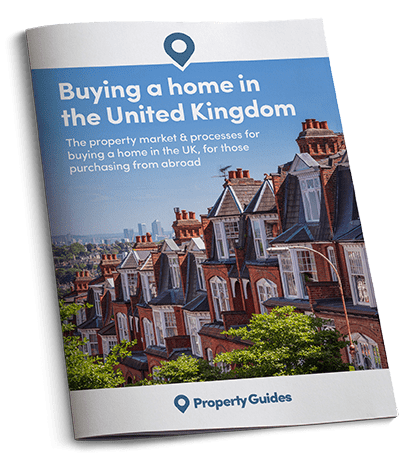 For more information on buying a property with friends or family members, Read our new guide, Buying Abroad with Family.